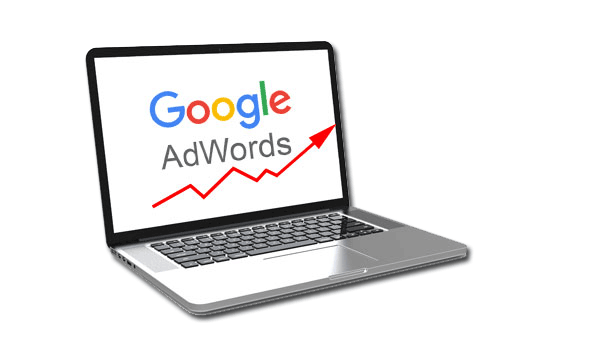 Custom digital advertising is our most requested service. We can help you attract new clients while gaining exposure and marketshare. Get started today! Unique retargeting scheme to draw clients back that visited your site but did not enlist your agency. This insures re-engagement with a potentially lost client. 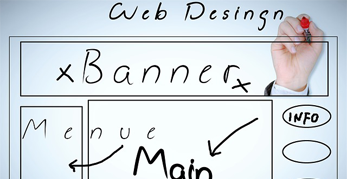 Incredible stunning customized website design that is sure to attract new potential clients. Direct MLS listings feed, customizable with a user friendly CMS. Stunning display ads with incredibly effective search terms. By combining incredible display ads with pre-fill keywords tool exclusive to Agency19, we can send massive traffic to your website for less. Incredible website developers. Vision and creativity are off the charts. Wow! Thank you for getting my vision onto the web. Agency19 is it! Alan Snow - Vision Corp.
Great execution on a very complex site. Many programmers working together in synchronicity. Incredible! 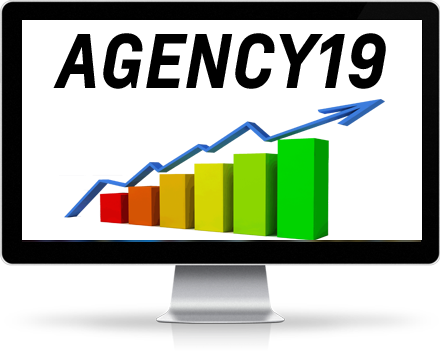 From helping you with your business processes, website development, and advertising, Agency19 is your one stop resource to move your company forward. Having a professional, up to date, easily navigable website is critical to your business success. Agency19 has the technical and creative talent to code some of the most appealing and functional sites that covert traffic to leads. 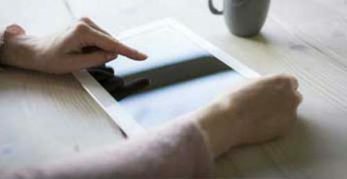 Effective, affordable, creative digital advertising is one of our specialties. We focus on several niche industries and have created systems and processes to increase visibility and website visitors, all while decreasing cost. A fresh perspective is needed from time to time for all companies. 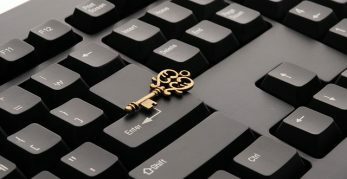 We offer expert consultation and will assist your company in creating new processes that lead to a culture of success. 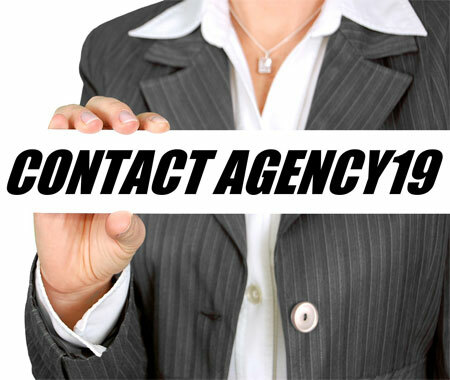 Agency19 is your consulting resource.